MVP is the industry leading supplier of refurbished ATMs to Financial Institutions and equipment resellers, specializing in the refurbishment of NCR Personas, SelfServ and Diebold Opteva ATMs. We also refurbish Wincor-Nixdorf, Hyosung and other major ATM brands. With the expectation of making every refurbished ATM look and operate like new, we guarantee the quality of our finished product with a (90) day part replacement warranty. 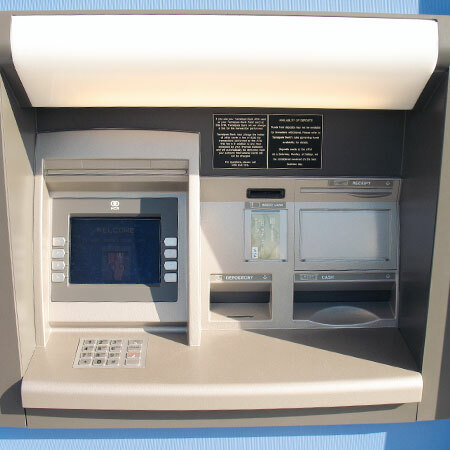 We also do on-site ATM refurbishing to minimize costs and downtime. You can order refurbished fascia kits that are ready to install in place of old and weathered fascias. This is an inexpensive, quick and effective way to refresh an ATM. From your customer’s perspective, the ATM will look like new!